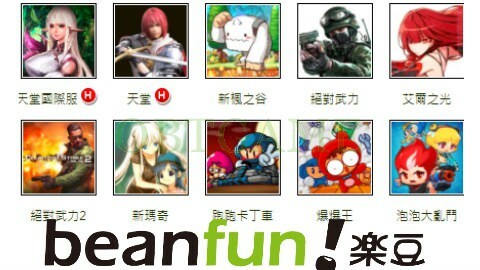 Beanfun is one of digital games agent in Taiwan. There are many online games published by Beanfun. Such as Taiwan server of New MapleStory, Counter Striker Online 2, New Mabinogi, CrazyRacing, Elsword, Lineage and New Lineage and so on. 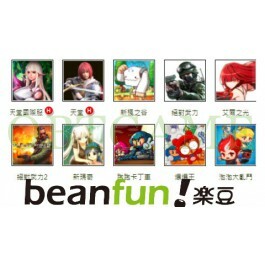 Ask us to verify your Beanfun account to play all online games published by Beanfun in Taiwan except in close beta phase. * We don't responsible for your account got banned for some reasons. * Don't use scripts and plugins.